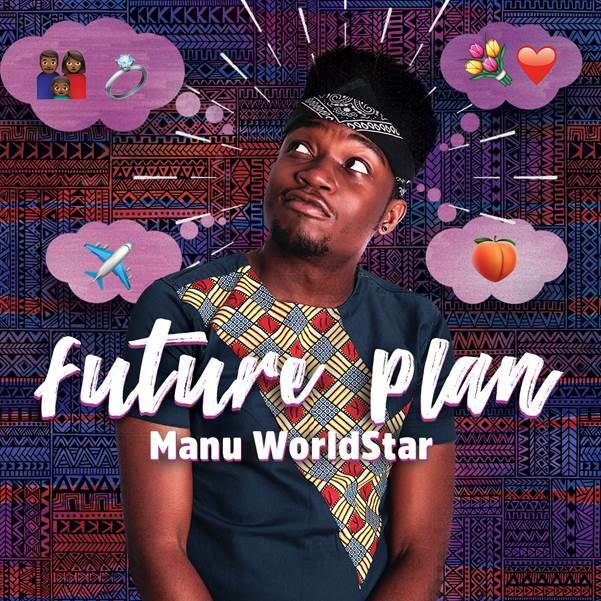 Rising African breakthrough artist, Manu WorldStar, has already garnered 50 000 streams for his new single, Future Plan, since it’s release 2 weeks ago. This 50 000 streams milestone surpasses the number of streams that his hit single Nalingi did in its first 2 weeks of release and is forecast to reach half a million streams at a quicker rate than Nalingi did. “The music is speaking for itself. I couldn’t be happier,” expresses Manu WorldStar. “We are pleased with the numbers that Future Plan has achieved over the past two weeks. Future Plan has broken all the Nalingi records in the same time frame. Months of preparation has gone into the Future Plan release and this is just the beginning of our roll out,” shares Raphael Benza of Vth Season. 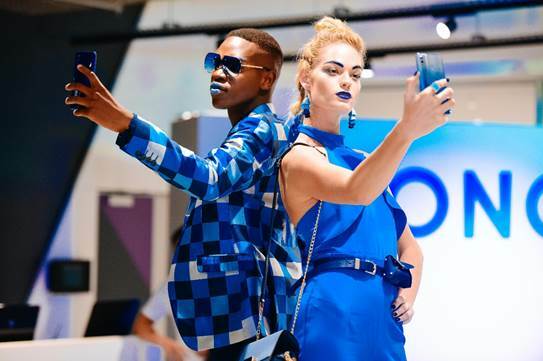 Manu WorldStar’s Future Plan is a continuation of the Nalingi story and has already been playlisted on radio stations across the country such as Metro FM, 5FM, Jozi FM, Motsweding FM, Lesedi FM, VOW FM and North West FM just to name a few. Connect with Manu WorldStar and @VthSeason on social media to follow the Future Plan journey.